With the first day of Fall upon us I think this whole thing seems fitting. 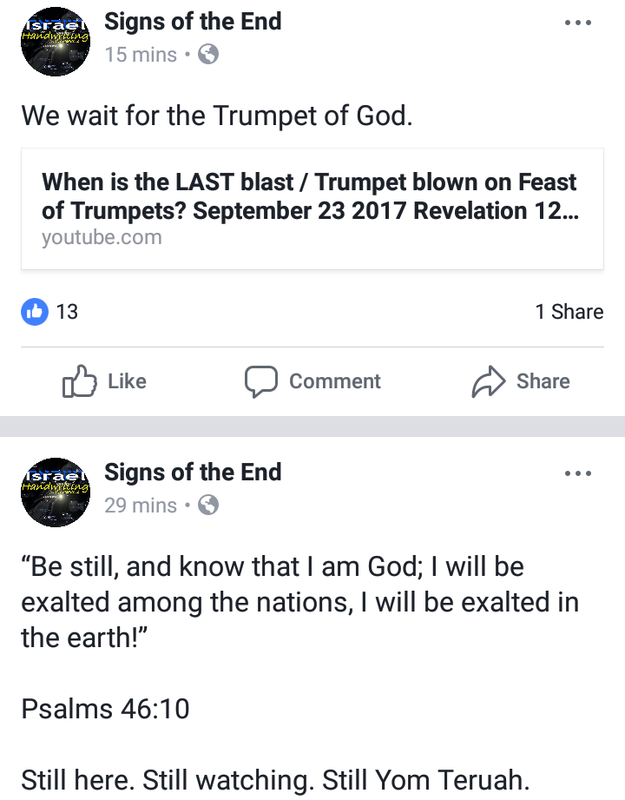 Today this “astronomical biblical alignment” happened, that a strong majority believed is the fulfillment of Revelation 12:1. They were wrong and they didn’t need it to happen for them to realize that they were wrong. I have beat this dead horse for the last year. A false interpretation will always lead to a false sign. There is no doubt about it. 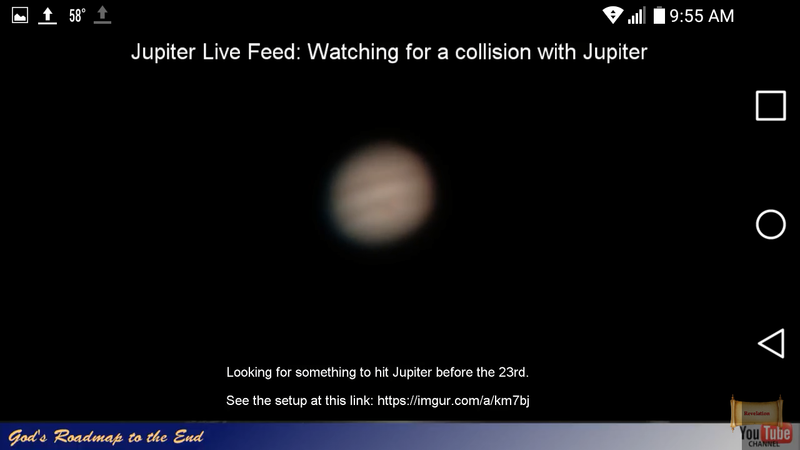 At 7:55 pm Jerusalem time (9:55 Pacific standard) this guy Jaco posted Jupiter live on YouTube waiting for Jupiter to be hit by the “Dragon”. I’m not even joking. These people are spiritually dead and are dragging thousands of others down with them. This is what makes them a cult and this is why I call them a cult. Below is a video and screenshots at the moment this false alignment happened. And there was nothing…atleast not physically. Spiritually we can see the deception slowly creeping in. Now look at this screenshot from the same time. 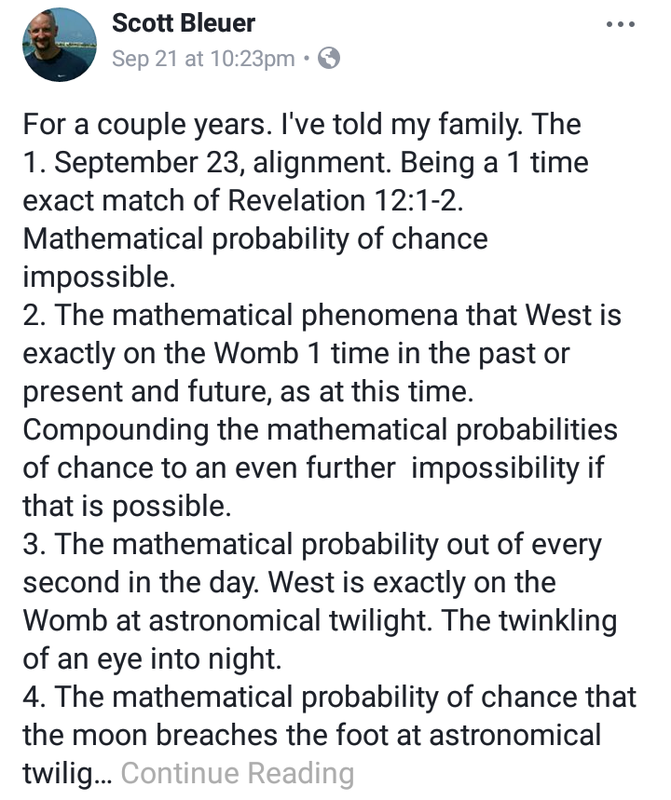 I think its fitting for those who want to continue to use numerology to lay their foundations. 166 watching with 66 likes. The irony. These people like Stephen Fletcher, Scottie Clarke, Daniel Matson, Scott Bleur, “Jaco” and a host of others are still holding out that they will be “raptured”. Look below at Fletchers post on Facebook today. This guy is a reprobate and should have been labeled a heretic according to Scripture long ago. 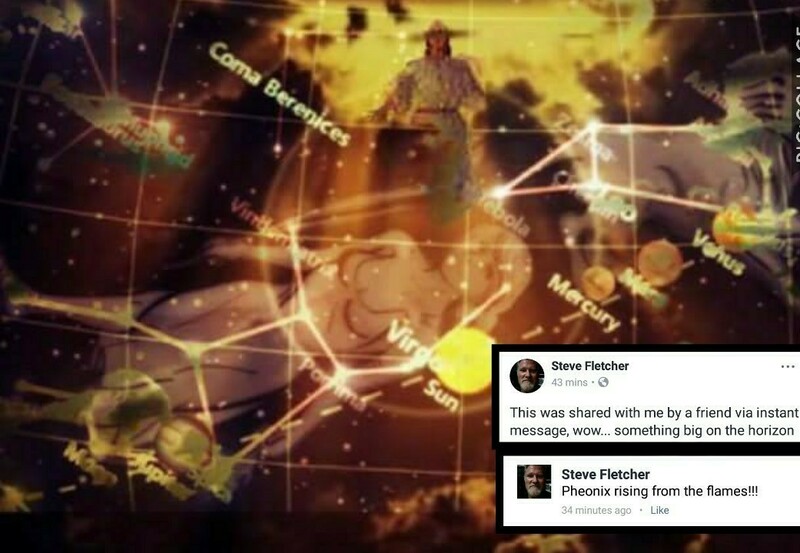 He is saying Jesus is that “pheonix” rising from the “flames”. He worships Jupiter Serapis not the Holy God named Jesus. These people have been confronted many times and refuse correction. On September 24th if they have not repented and publicly admitted that they were wrong they will be marked and labeled heretics. There was something that did happen with one of them though. 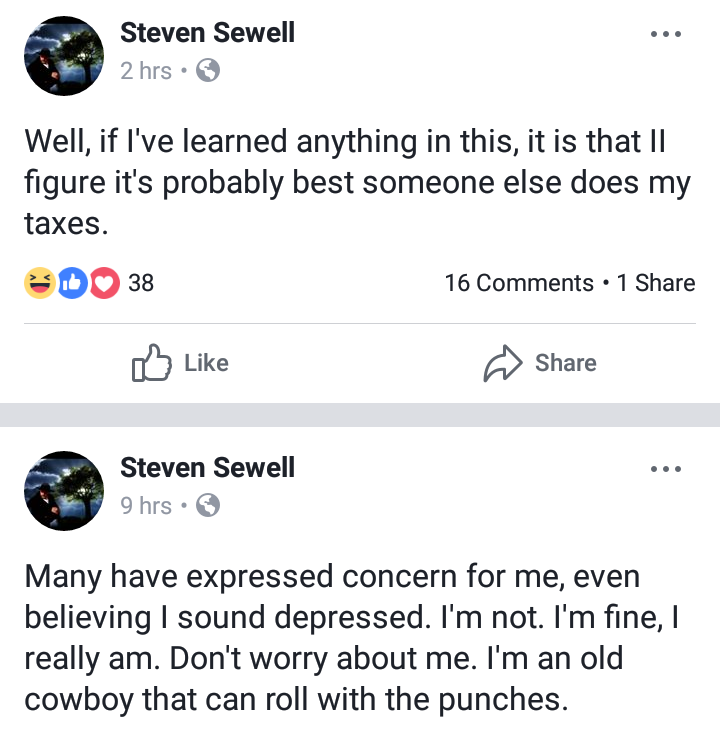 Steven Sewell do publicly say he was wrong Judy like he said he would do months ago. I have more respect for this man admitting that he was wrong than for these other jokers who will make excuses. Most of them will say “well its a sign like a road sign”. That’s a cop out. When we see a road sign in real life then that road is upon us, the destination for this road sign doesnt have a hesitation. Iys here as now. Quit listening to these people if you are. These will lead you down the wrong path.